Jennifer Lopez has shared an adorable video of her daughter Emme singing her song “Feel the Light” while her son Max danced along. The video is a few years old at this point and JLo found it while looking through her phone this weekend. 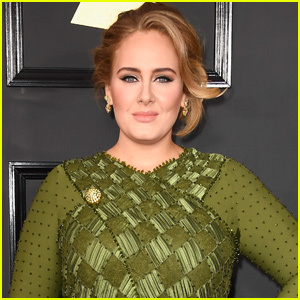 The song was released back in 2015 for the animated movie Home. “Scrolling through my phone and found this video of my coconuts 🥥🥥. I blinked and now they’re fearlessly performing in their 5th grade play,” Jennifer captioned the video clip on her Instagram account. 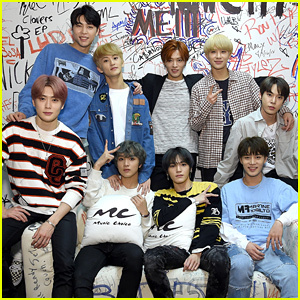 The twins are now 11-years-old! Jennifer Lopez Shares Sweet 11th Birthday Message For Twins Max & Emme! 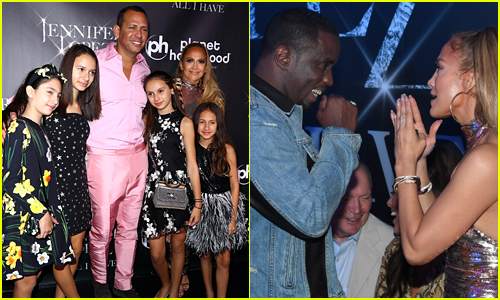 Jennifer Lopez & Alex Rodriguez's Daughters Sing Elvis Presley Duet - Watch Now! 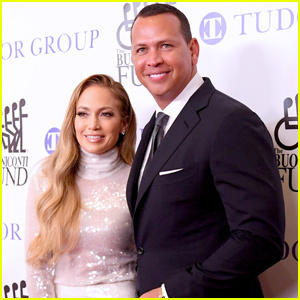 Jennifer Lopez & Alex Rodriguez Share Sweet Photos of Their Christmas Celebration! Jennifer Lopez's Daughter Emme Stars in Her 'Limitless' Music Video - Watch Now! Jennifer Lopez Flashes Her Abs Leaving the Gym with Alex Rodriguez! Jennifer Lopez Is Radiant in Red For Shopping Trip! Jennifer Lopez & Alex Rodriguez Take Their Kids to the Lakers Game! Jennifer Lopez & Alex Rodriguez Share Photos from Their Thanksgiving Celebrations! 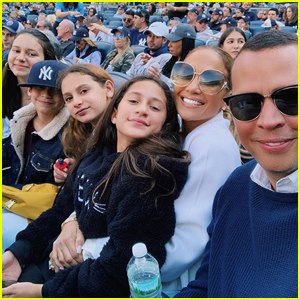 Jennifer Lopez Shares Sweet Photo of Alex Rodriguez with Their Kids! Jennifer Lopez Shares Super Sweet Pic with Daughter Emme!